Our focus is to help your business grow and run smoothly. We understand the challenges faced within the claims processing and recovery environments. 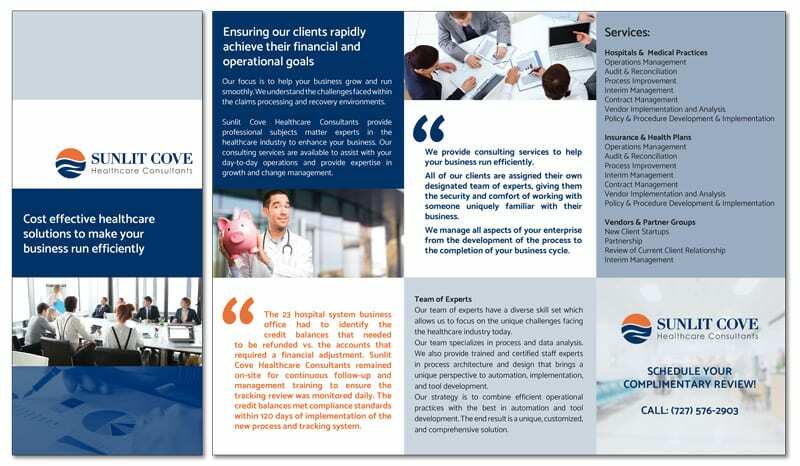 Sunlit Cove Healthcare consultants provide professional subjects matter experts in the healthcare industry to enhance your business. Our consulting services are available to assist with your day-to-day operations, and provide expertise in growth and change management. 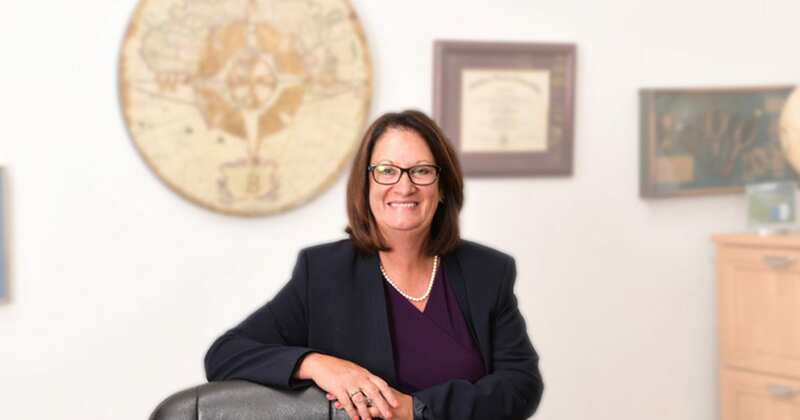 Lori Intravichit is the CEO of Sunlit Cove Healthcare Consultants. She has more than 25 years of healthcare experience. Lori has extensive experience in healthcare administration in senior management roles within both provider and payer organizations. 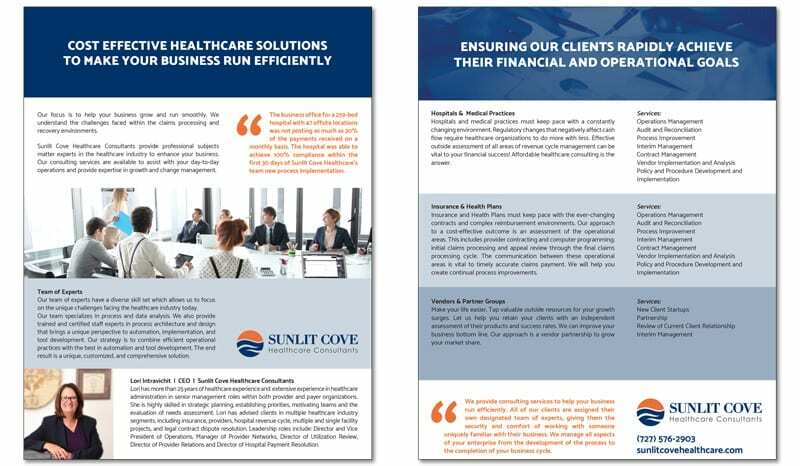 Our team of experts at Sunlit Cove Healthcare Consulting have a diverse skillset which allow us to focus on the unique challenges facing the healthcare industry today. Our combined years of expertise in healthcare administration enables us to eﬀectively analyze constraints, problem areas and challenges. Navigating the dynamic and complex revenue cycle arena is a challenge for many health plans, health care vendors, and providers. 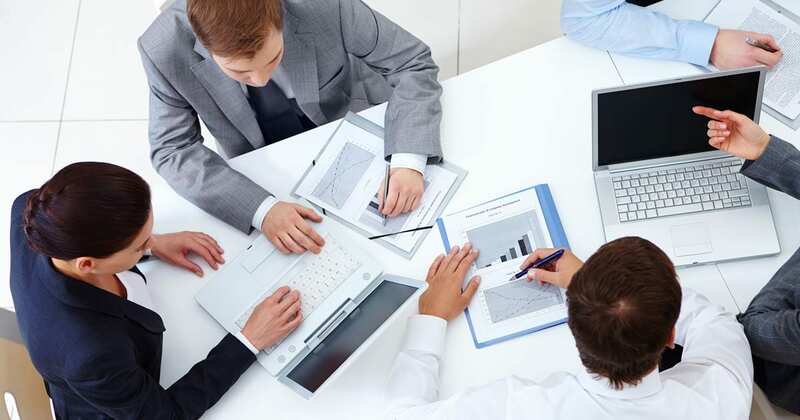 We provide consulting services to help your business run efficiently. All of our clients are assigned their own designated team of experts, giving them the security and comfort of working with someone uniquely familiar with their business. We manage all aspects of your enterprise from the development of the process to the completion of your business cycle. Sunlit Cove Healthcare consultants provide professional subjects matter experts in the healthcare industry to enhance your business. 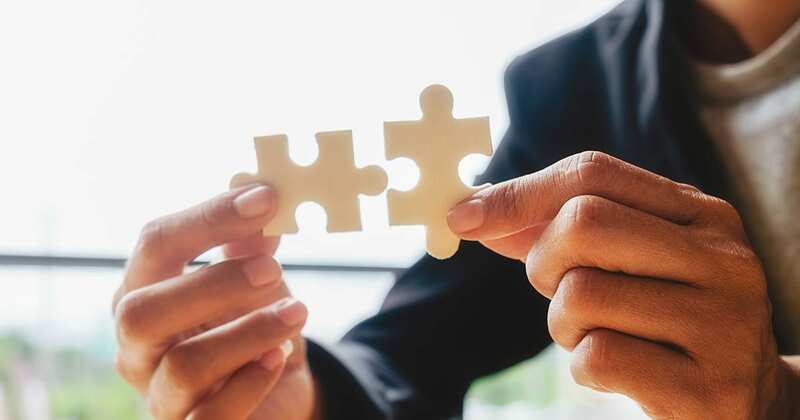 Our consulting services are available to assist with your day-to-day operations, revenue cycle management and provide expertise in growth and change management. Find out about our webinars, blogs, & the latest revenue cycle insights when you sign up for our mailing list! Copyright © 2019 Sunlit Cove Healthcare Consultants. All Rights Reserved.